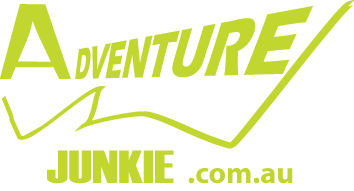 It has been discussed for a while and now Adventure Cup is finally official - three of Australia’s best Multisport races have been united into one ranking system to inspire and motivate participants to put their kayak, mountain bike and running skills to the test. If that isn’t enough there is a $4000 cash prize pool for individual winners of the Adventure Cup series! What is somewhat unique is that all categories (not just solo competitors) can compete for the title and the series points are given according to race overall ranking positions. “We analysed a few systems used in different sports and decided to take as straight approach as possible to make it easy and transparent for participants without any complex coefficients and percentages” said Serge Kurov, Adventure Junkie race director and founder of the Series. For the 2018-2019 racing season three events are included in the Series. Each race is unique in respect to the type of skills required to negotiate the terrain efficiently which contributes to the diverse idea of Multisport. The first event is Upper Murray Challenge, held on 6 October on the border of Victoria and New South Wales in the Upper Murray region, it features challenging terrain with substantial elevation gain and a grade 1 downriver paddle to test participants river skills. The second race is East Gippsland Adventure Challenge, held on 1 December in Lakes Entrance and features a lake paddle within Australia’s largest network of inland waterways, Colquhoun State forest mountain bike trails and a logistically convenient event course set up. 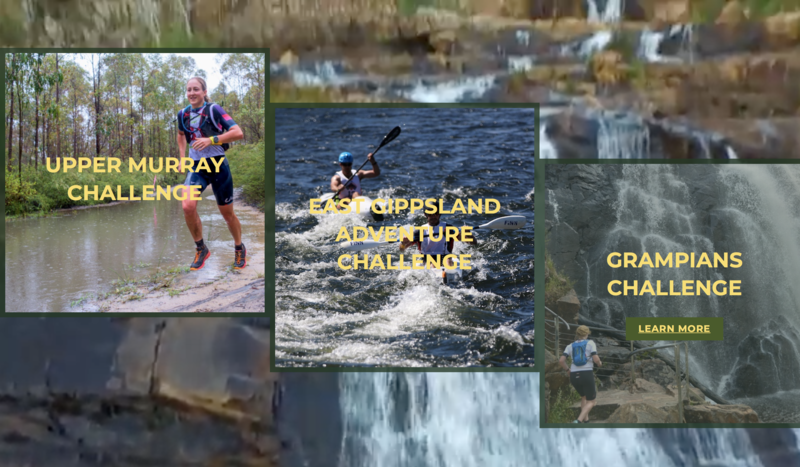 The last race of the Series and its finale is Grampians Challenge, held on 23 March and features grand and rugged sandstone mountain ranges with a technical run along McKenzie River past the famous McKenzie Falls, Wartook Lake paddle and a fast and furious mountain bike. The driver behind of the creation of Adventure Cup is promotion and development of Multisport events in Victoria, NSW and SA with the ultimate aim to include races across Australia.